You should be proud of what you love and of where you are from. 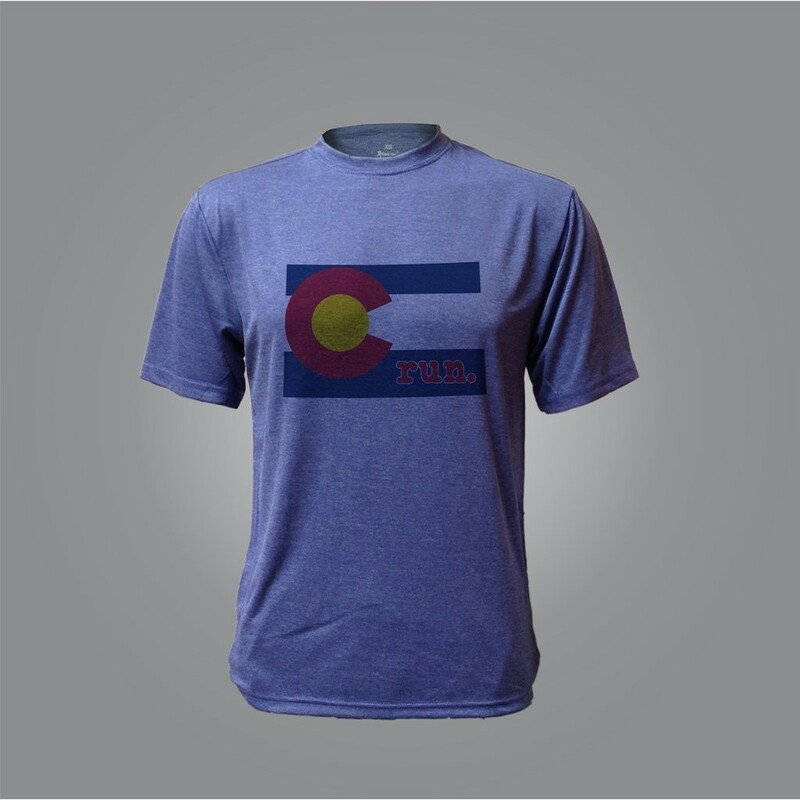 If you are a runner who lives in or is from Colorado, then this t-shirt couldn't be more perfect for you. Our polyester t-shirts are made with anti-microbial fabric with a sublimated logo imprint. 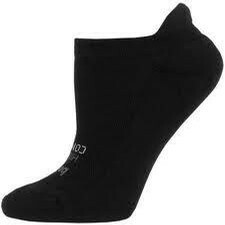 All t-shirts are made with a hemmed bottom and hemmed sleeves. These t-shirts are the perfect way to express your passions and accomplishments and show them off to the world.